(Jamaica Gleaner) Eighteen years ago, Shereen Hamilton said that she went into the labour room of the Mandeville Regional Hospital (MRH) expecting to have twins, but came out with only one baby boy and a message that her second child did not survive. However, Hamilton said that she has yet to receive the body of her baby or a document stating that the second child actually died, and wonders now whether her newborn was stolen. “During my pregnancy, I went to the Prospect Health Centre and the nurse told me that she felt two hearts beating. That was around five months in the pregnancy. I found out I was having twins when I was sent to the high-risk clinic in Black River,” she told The Sunday Gleaner. 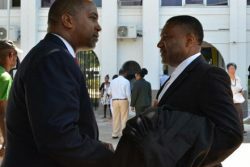 Hamilton said that when it was close to her due date, she visited the Black River Hospital to make the necessary arrangements and was given a referral to MRH. Hamilton said that when the first baby was born, it was put into a basket and given to a nurse, who left the labour room. She said she had further contractions and the second baby was also placed into a basket. She said that at the time, she had no idea what the genders were. The mother said that she questioned one of the nurses as to the whereabouts of her second child, but got no clear response. “The nurse turned to me and said, ‘Maybe it didn’t make it’ … and though I still had the unsettling feeling, I didn’t question it because me never want them say me spreading mischief or anything,” she related to this newspaper. Hamilton was eventually discharged but said that she went back to the hospital several times to make queries. Hamilton said that when she watched the high-profile case of Baby Pansy unfold in the news, she pressed to seek clarification but still got nowhere. 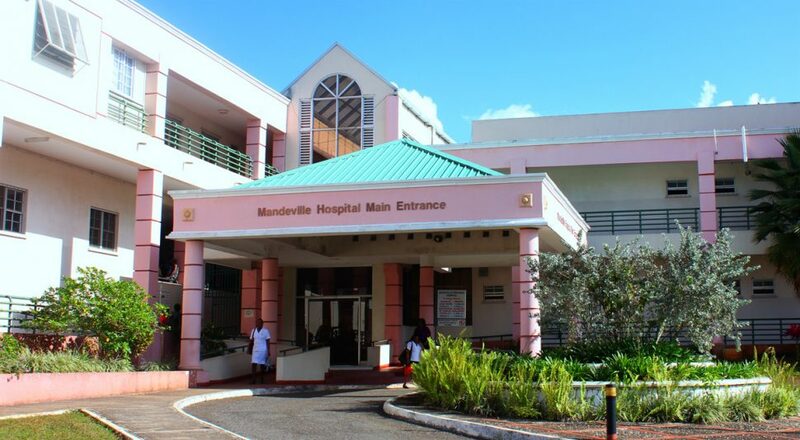 In 2002, Pansy Campbell challenged Mandeville Hospital officials after she was presented with a body said to be that of her child who had died shortly after birth. Nearly a year later, DNA tests proved that the body was not that of her child. Investigations failed to conclude what had happened to her child. 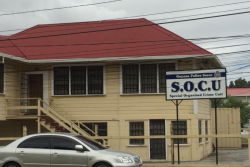 When The Sunday Gleaner contacted the Southern Regional Health Authority (SRHA) for a response, it stated that MRH conducted an investigation into the claim and found that the coding and abstracting procedure showed that Hamilton had a single live-born delivery. “For each patient discharged from the hospital, the record goes through a process called coding and abstracting, where the diagnosis of the patient is assigned the correct code number as stipulated by the World Health Organization/International Classification of Diseases Coding Manual. The abstraction phase involves reading the entire record of the health encounter of a particular patient to determine what condition the patient had, what caused the condition, and how it was treated. “The information is normally extracted from sources within the medical records such as diagnostic results, clinical notes and operation notes. An abstract is completed electronically stating the patient’s information, condition, and outcome,” read the statement.